Store – CHRISTINA RICCI MORE PARS! Wants you to get more pars! 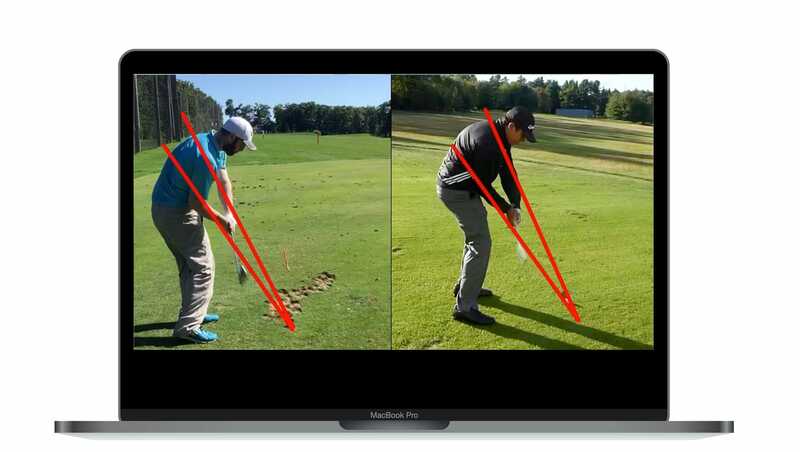 GET HANDS-ON MORE PARS COACHING! Join Christina for a one-on-one or grab your pal and share a lesson. Christina teaches locally at the beautiful Willowcreek Golf Academy at the award-winning Atkinson Resort & Country Club located in Atkinson, New Hampshire—just 50 minutes north of the Boston. Christina is also available to fly to you! Reach out or head to this page to learn more about group events. If getting the ball airborne is a constant battle, let Christina help you now with a Swing Review! Swing Reviews are a fantastic tool—tee to green—to get you back on track and more consistent. Reviews delivered via personal page within 3-4 days. Are you ready for real change in your golf game? ALL YOU NEED TO DO IS TAKE ACTION. Buckle your seat belts folks, this is a game-changing FREE More Pars Training. This training is for all players and skill levels that are truly passionate and committed to real change in their golf game. This training is for those that want to accelerate their golf learning, whether brand new or single digits. Christina sheds bright light on common myths and gives you the facts and the tools that’ll empower your golf game…and produce real results. If you want more pars, but you just can’t seem to find the center of the clubface and your scores are sky-rocketing…let me help you! PERSONAL COACHING. LIVE ANYWHERE. GET IT ANYTIME. Experience more pars with personal coaching from Christina Ricci. With a mix of self-guided and one-on-one personal coaching, you’ll learn step-by-step how to create real change in your golf game. It doesn’t matter where you live. Christina will personally guide you with tee to green instructional coaching, tee to green swing reviews, game strategy techniques, and proven methods of skill learning and transference to the course. After this incredible program, you’ll know the exact steps to achieve real change in your golf game. Are you getting the distance you want off the tee? 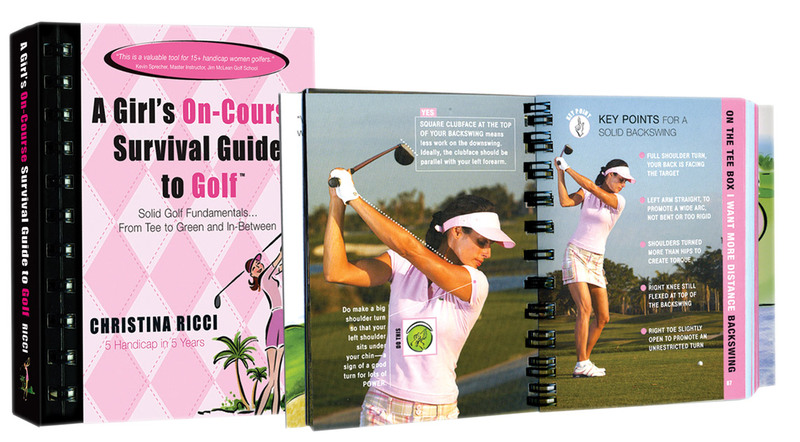 Are you hitting it really solid from the fairway to get those GIRs? Are you rolling less than 30 putts a round? ARE YOU READY FOR MORE PARS? Enroll in Christina’s signature More Pars University! This is a 6-Week Online Curriculum with full 12-month access. 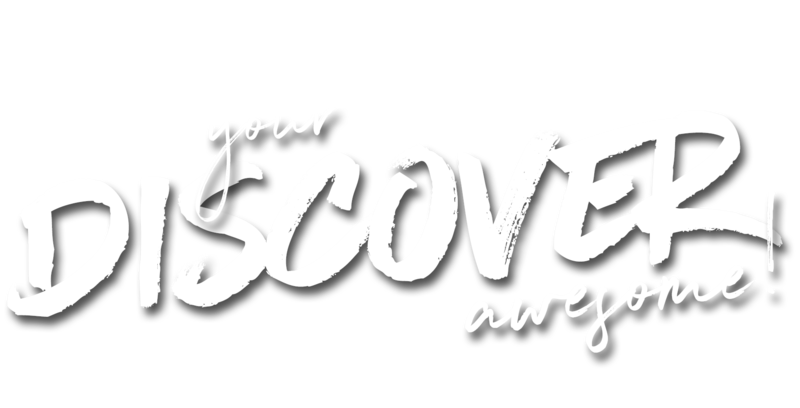 Each LEVEL is jam-packed with structured tee to green playlists, weekly activities and downloads to support your learning, and welcome gifts delivered to your door. Select from LEVEL 1-2-3 or all 3 for Max Pars. Plus, when you are ready, at the end of each program, you’ll test your new skills with Christina’s signature final exams, guaranteed to engage and delight. 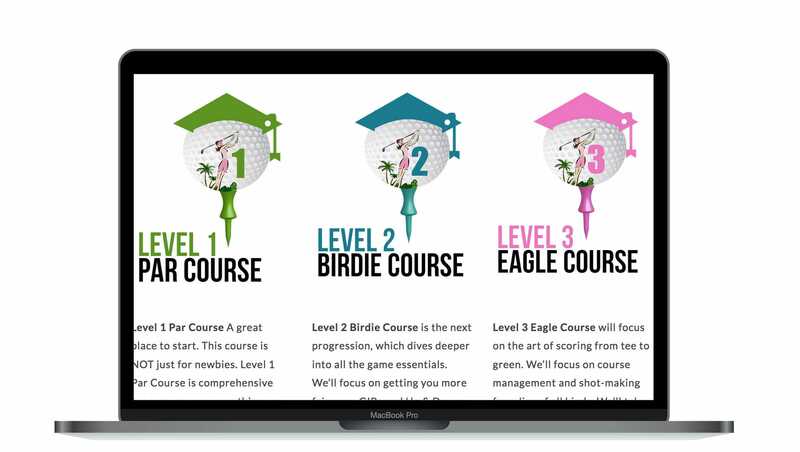 Upon graduation, you’ll receive an Achievement Certificate as a Level 1, 2 or 3 Golfer. A “bragging rights” certificate that you can sport to your pals, parents or boss.